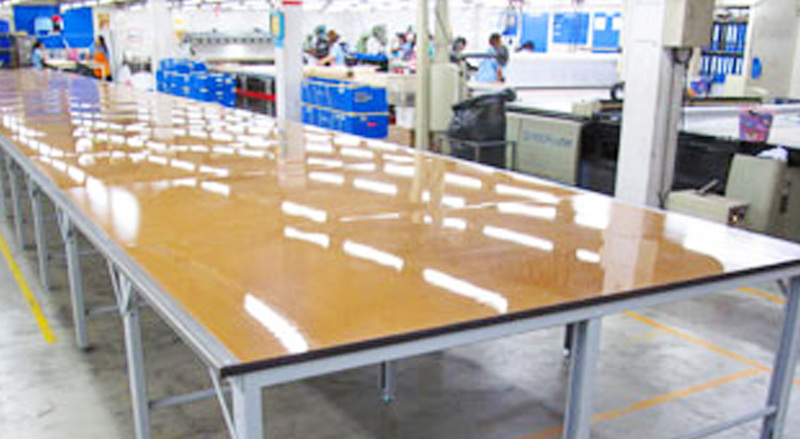 Mable standard air cutting table is available in both laminate and poly urethane. Table top made of 25 mm thickness MDF board with edges finished with stainless steel angle and long lasting durability. Steel parts are powder coated add to the elegant look of the whole construction. 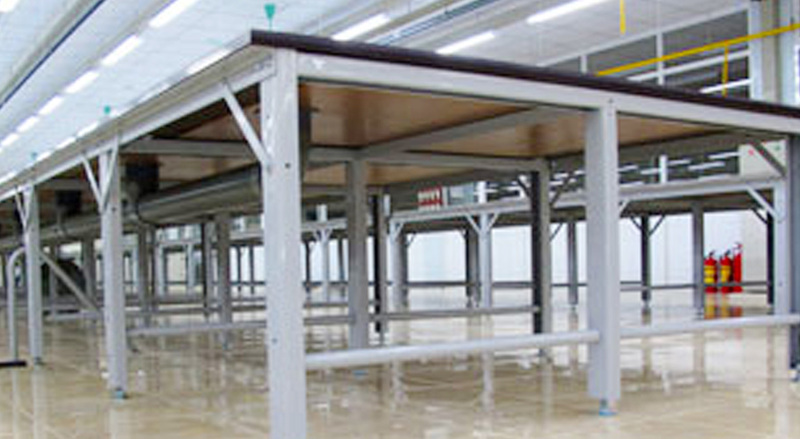 The Mable cutting table is knock-down system and can thus be quickly and easily extended at any time. The Mable standard air cutting table is also ready to integrate with any brand of the spreader machine (depending on the width of the machine).